This dashi pack is very convenient to quickly make a great miso-soup base. Different types of bonito flakes have been blended in order to create a rich soup stock that allows for a perfect miso soup. 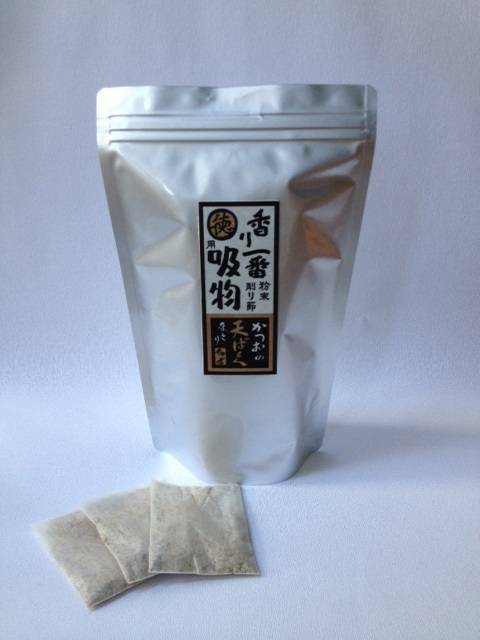 This dashi pack is even popular with Japanese chefs who do not have the time to prepare a stock from scratch every night.